www.cosmic-event.com Digital Samsara is an electro-acoustic act by composer and producer Shani Ben-Canar @ Cosmic Event Production Touching on a variety of musical genres, from fully acoustic, to electronic ambient, from ethno-world to psychedelic trance and tech-house, Digital Samsara is a mystical journey through exotic sounds of ancient traditions interweaved with voices of modern cyberspace technologies. A fantastic balance of organic instruments paired with electronic ambience. 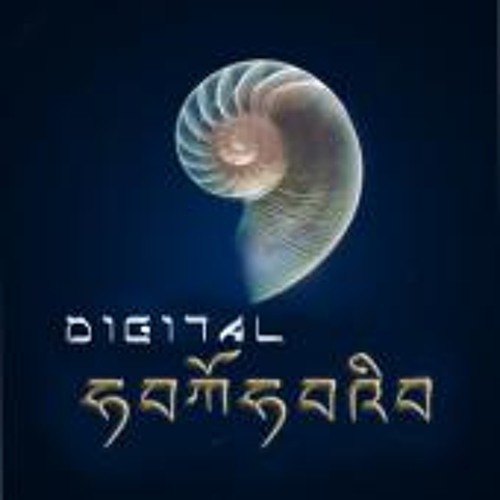 Digital Samsara has been recognized as one of the leading projects on the contemporary chill-out, ambient, psytribal and world-fusion music scene. It took part in many international music festivals like "Secret Garden Party" (UK), "Boom" Festival (Portugal), "Shanti" , "Trimurty" Festivals (Russia), "Mountain Madness" (Nepal), "Festival Didgeridoo" (Israel), "Sunburn" (India)..... The original soundtracks are featured on BBC, National Geographic, Universum, Hallmark. It is about very tasty electronica and a skillful play on a huge variety of exotic instruments.